Earn Commission by Making Referrals! We offer you the opportunity to make money off your own insurance policy and the policies of those that you refer by working from home for The Gena Trust Agency. There are no quotas and there are no office duties. No insurance license is needed! Earn a great second income by referring family, friends, coworkers, and yourself to The Gena Trust Agency! By becoming an employee of our agency, we will pay you 100% of the agency new business commission for any referral that you send to our agency who purchases a policy. You are also able to earn commission off your own insurance policies that are not currently insured with Farmers. Simply provide us with the contact information for your referral or have your referral contact us directly. You earn 100% of the agency new business commission if your referral purchases a policy. It is required that you complete new hire paperwork and you will be a W-2 employee. You are not able to discuss or bind coverage. You will not have access to the Farmers system and you will not have a Farmers email address. Business cards are available upon request. You must be given verbal or written consent by the customer to refer them to our agency. The agency will retain all renewal commission. 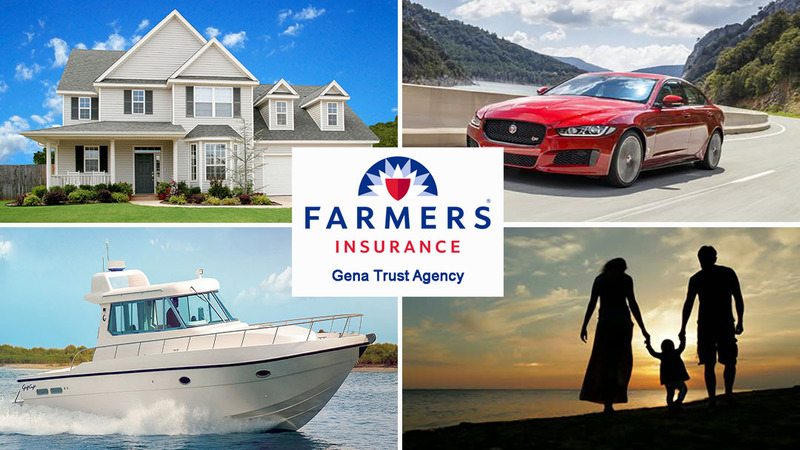 The Gena Trust Agency is one of the top producing Farmers insurance agencies in Georgia. We are a nationally recognized agency ranked in the top 0.5% of agencies nationwide for personal lines sales. Impeccable customer service and a friendly & informative approach to sales are of the utmost importance to our agency. 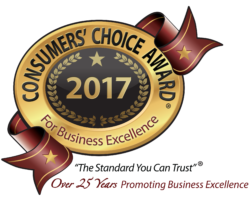 We are proud winners of the 2017 Consumer’s Choice Award for Home & Business Insurance. We also have an A+ rating with the Better Business Bureau. Farmers Insurance has been in the business of serving American families since 1928. We are a financially stable and thriving company that believes in providing our customers with superior customer service. Contact Ryan at (770) 864-5134 ext. 7 or ryan.gtrust@farmersagency.com if you’re interested!